Simple Computer Repair fixes most Galaxy models. Dropped your Galaxy? We fix cracked Galaxy screens. 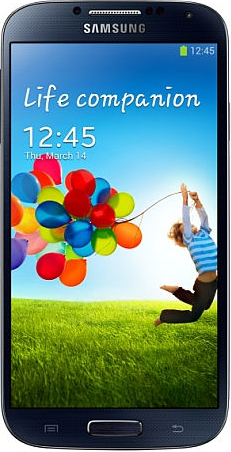 Galaxy repairs take an average of two hours and we have a no repair no charge policy. 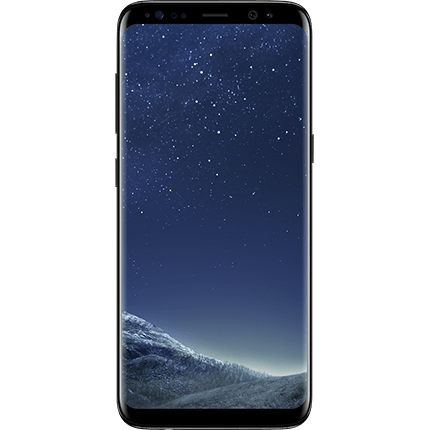 Our prices are dependent upon your Galaxy model. We are located at 1000 N Green Valley Pkwy, Henderson, NV 89074.